Some good news at last, following the regrettable decision to close so many of Lancashire’s Museums a couple of years ago. 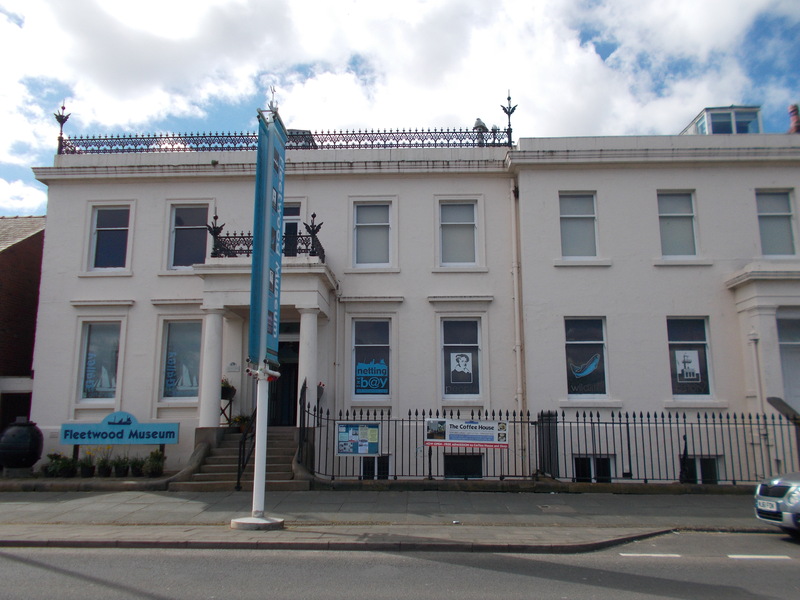 Fleetwood Maritime Museum, based in the old customs house in Fleetwood has reopened. Congratulations to all the volunteers and to the Fleetwood Museum Trust for managing to do this. We visited on the National Heritage Days in September and were very pleased to see so many people there. As well as a excellent displays and café, it has a well stocked gift shop featuring many books on local Lancashire history that aren’t readily available elsewhere. So do get along and visit and support them- their summer opening season extends until the 30th November. Their website (www.fleetwoodmuseum.co.uk) can be viewed by clicking here.